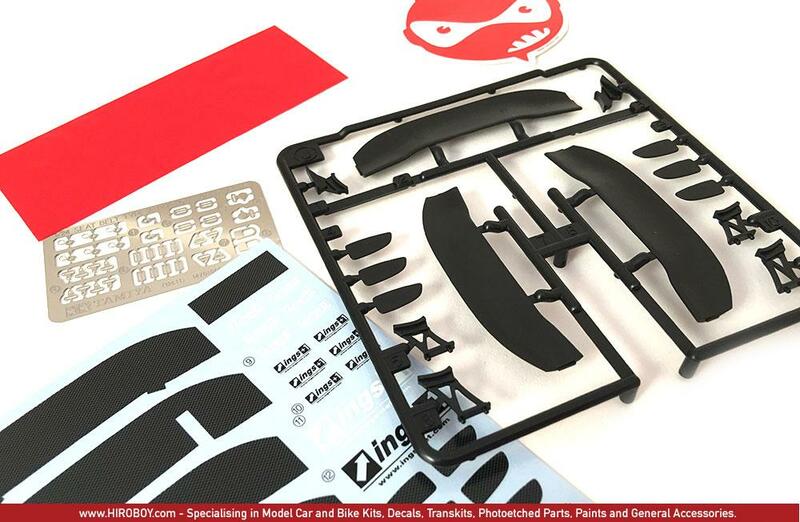 This detail-up parts set depicts the ings Z-Power carbon lightweight racing wing. 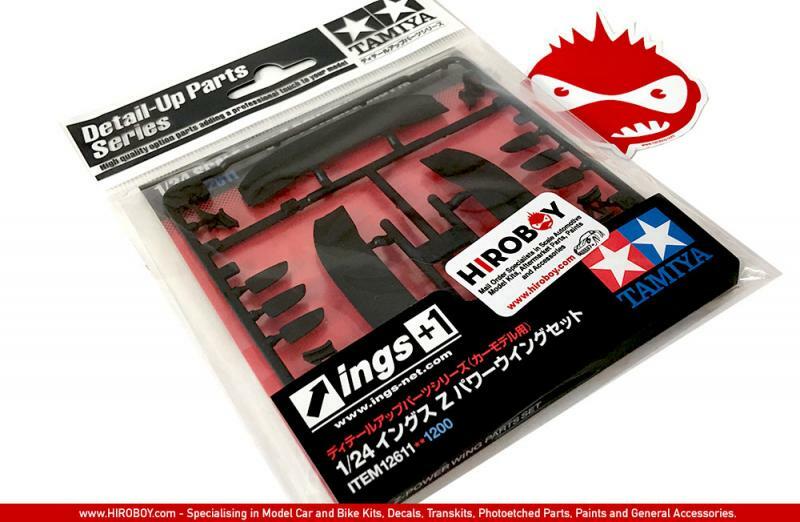 This new parts set offers a fresh and exciting new way to display Tamiya's 1/24 car models. 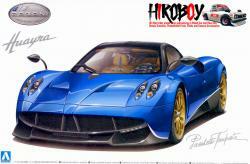 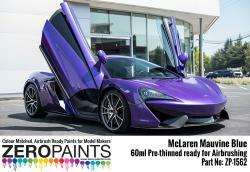 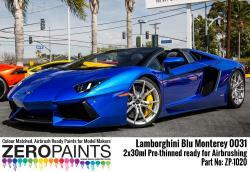 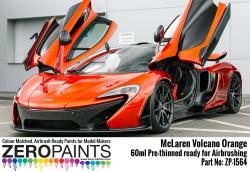 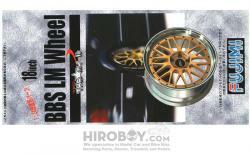 Includes 3 types of rear wing, 3 stays, carbon pattern decals and logo decals. 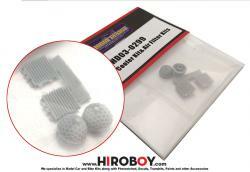 Also includes photo-etched parts and materials to depict four-point seat belt (2 sets). 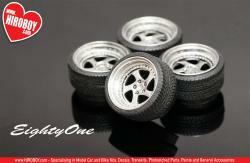 Compatible with most 1/24 scale sports car models. 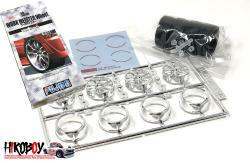 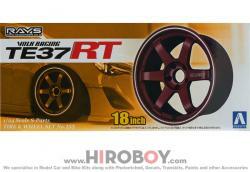 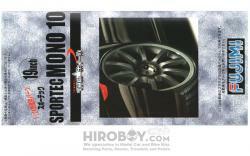 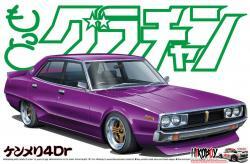 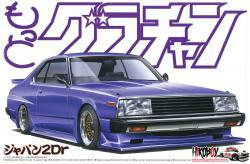 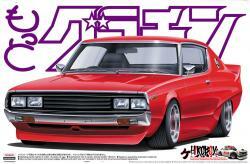 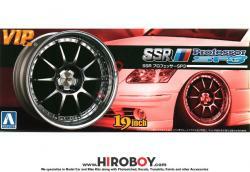 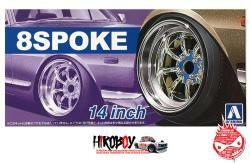 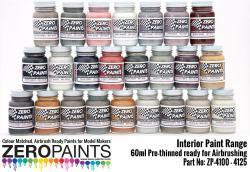 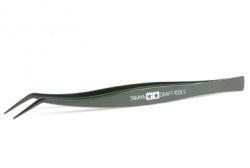 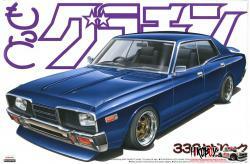 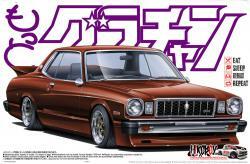 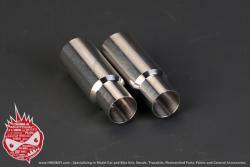 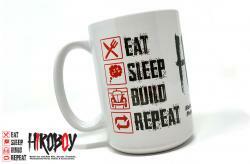 Recomended for use with 1/24 Skyline GT-R V-Spec (24210) GT-R V-Spec II (24258) and GT-R Z-tune (24282).